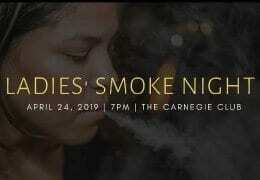 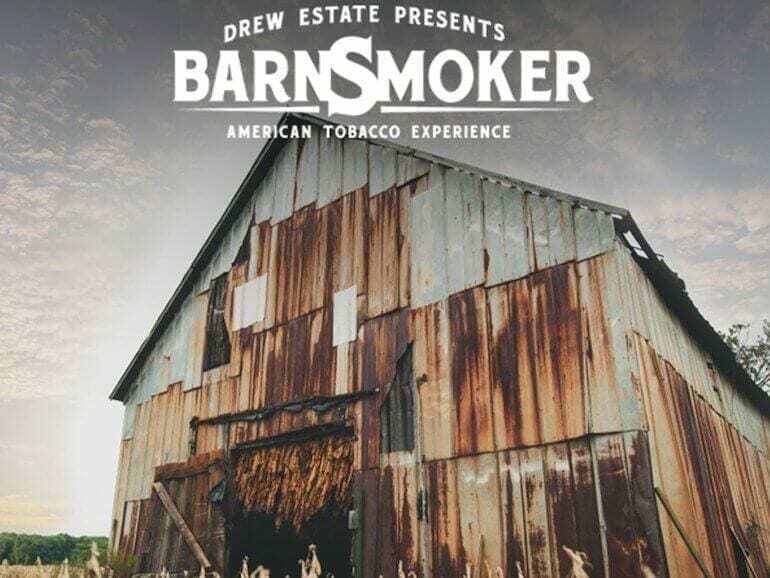 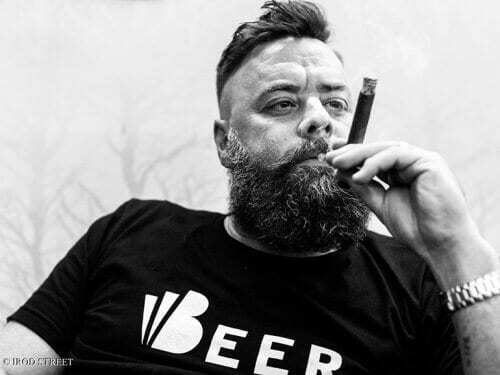 Drew Estate announces the launch of its 2019 Barn Smoker Program, with ticket sales for the Florida and Pennsylvania events currently available on barnsmoker.com. 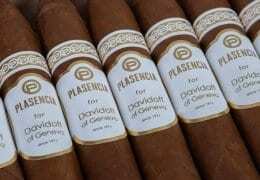 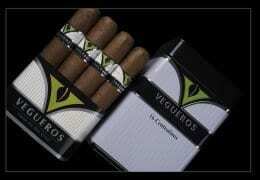 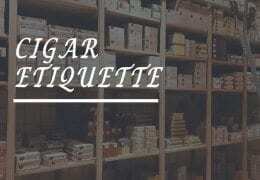 The blend uses a candela wrapper in combination with Kentucky Fire Cured tobaccos. 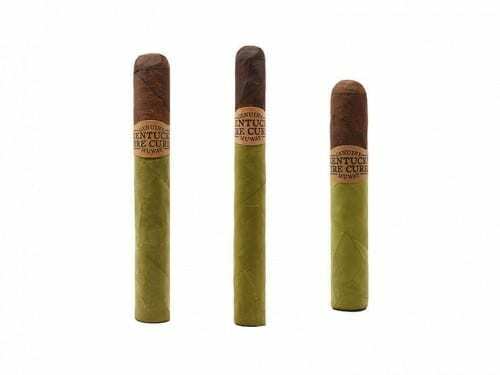 The new sizes include the 6 x 52 Kentucky Fire Cured Swamp Thang Toro, Swamp Thang Robusto, and a 6 x 46 Kentucky Fire Cured Swamp Rat. 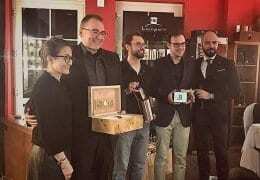 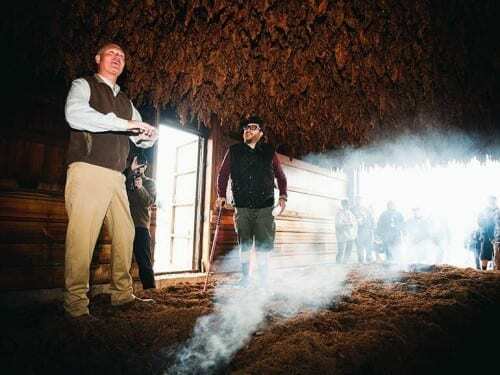 Drew Estate announced the 2016 Barn Smoker Program, which includes the new Florida Barn Smoker as well as the annual Connecticut Barn Smoker and Kentucky Barn Smoker.